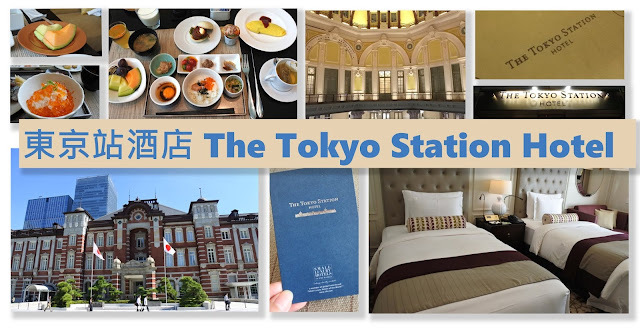 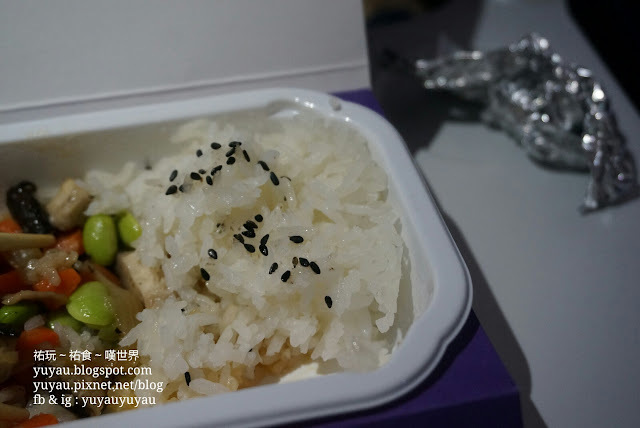 After checking out Hilton Osaka Namba (booking link), I spent around an hour from Namba to Kansai Airport. 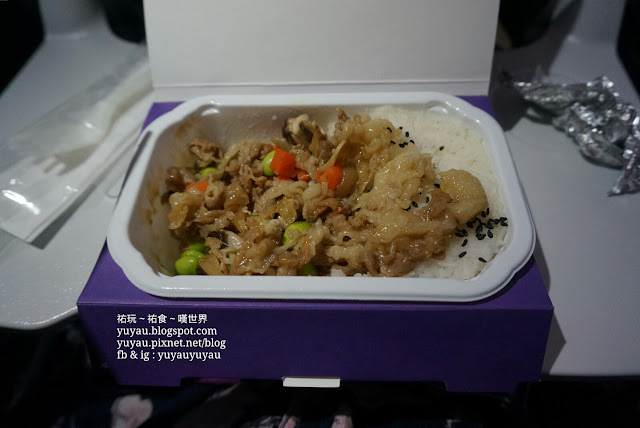 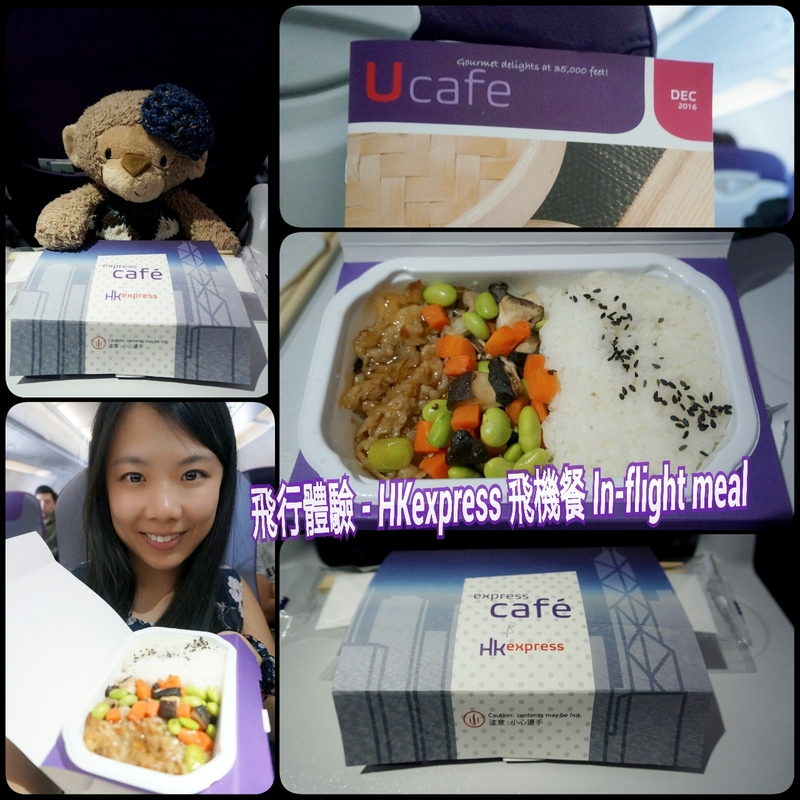 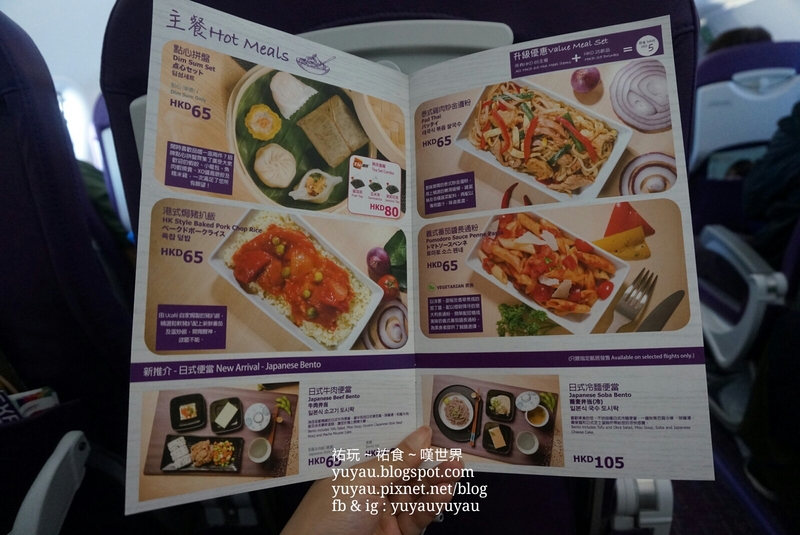 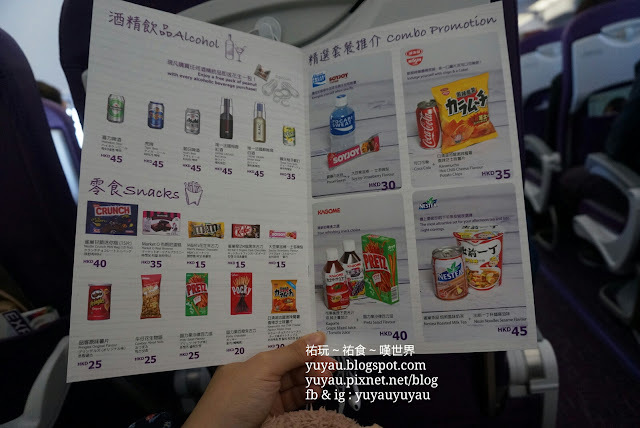 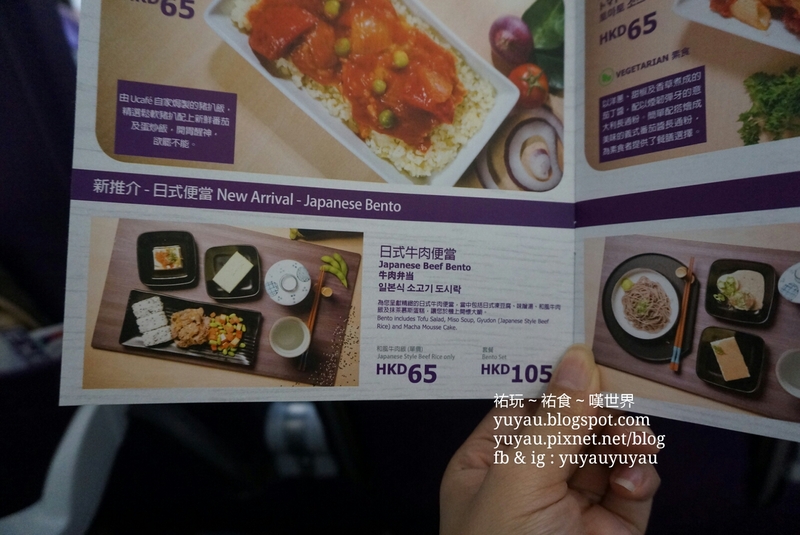 I flew back with HKexpress, a Hong Kong low cost airline. 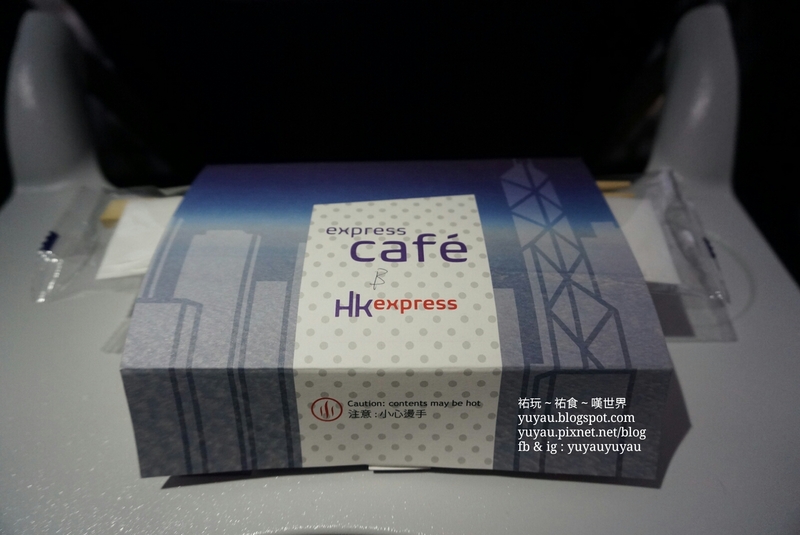 Many people asked does HKexpress flights always delay? 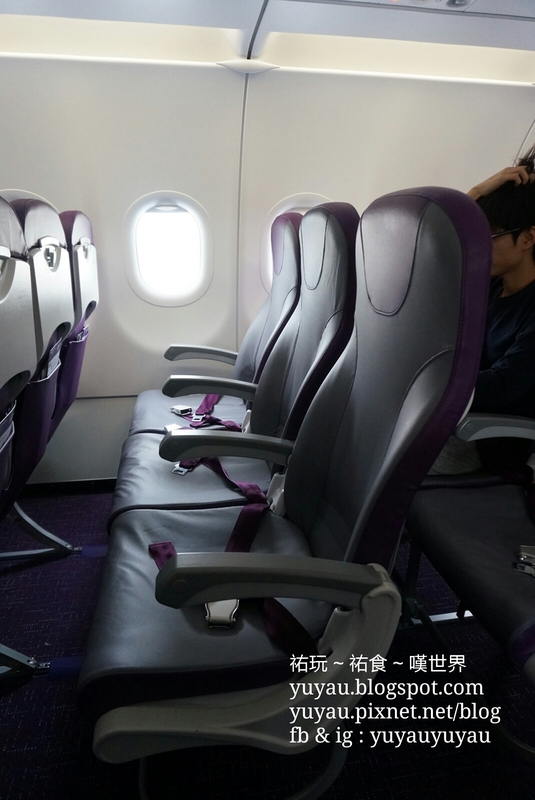 I would say No based on my experience - only delayed for 30mins for my 10+ trips with this airline. 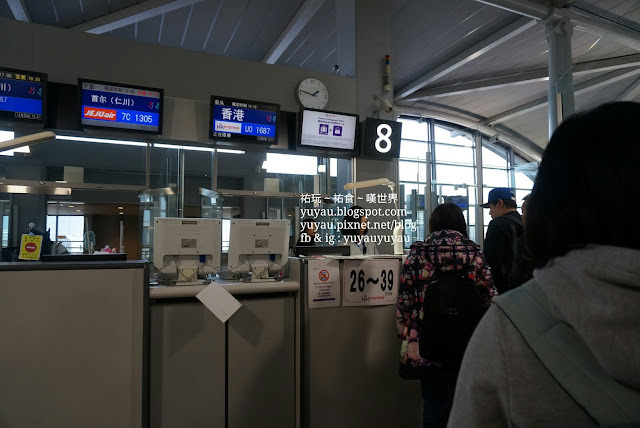 However, there is a very strict baggage rules when you are flying with HKexpress (same as the other budget airlines), the ground staff check at the gate to make sure passengers bring only 2 bags on flight. I didn't intend to order anything, I just wanna take a nap during this 3.5 hours flight. So I decided to look for something to eat. 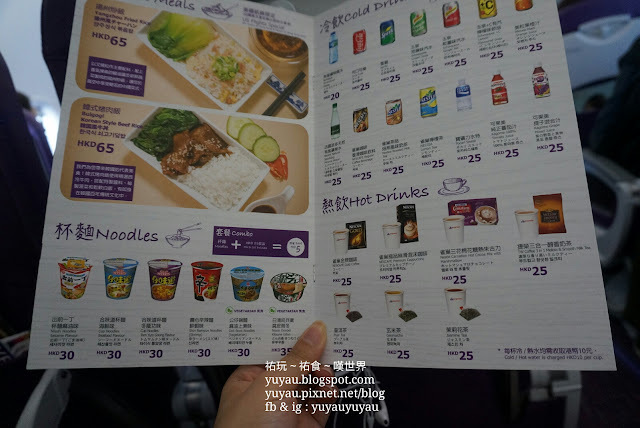 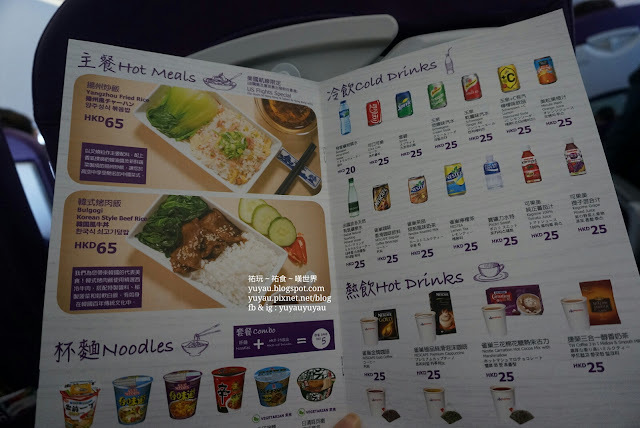 Hot meals start from HK$65, cup noodles from HK$30, bottled water at HK$20 and other beverages at HK$25. 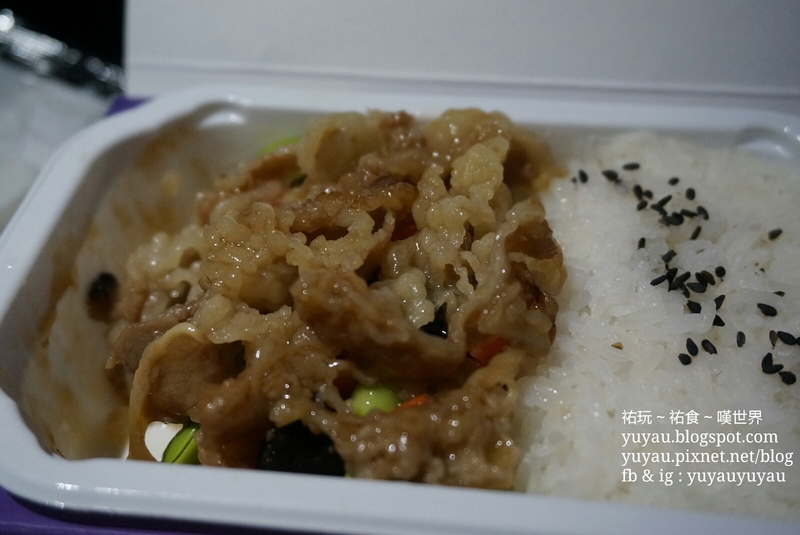 I ordered Japanese beef rice, it took around 10 mins to deliver. 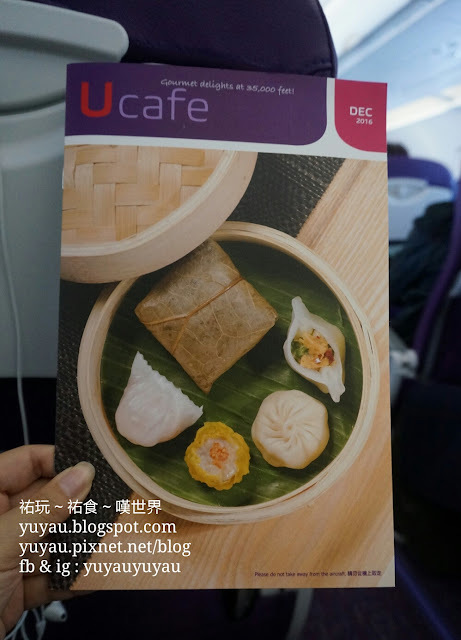 Boarding date was Dec 20, and the meal expiry date listed as Dec 22. 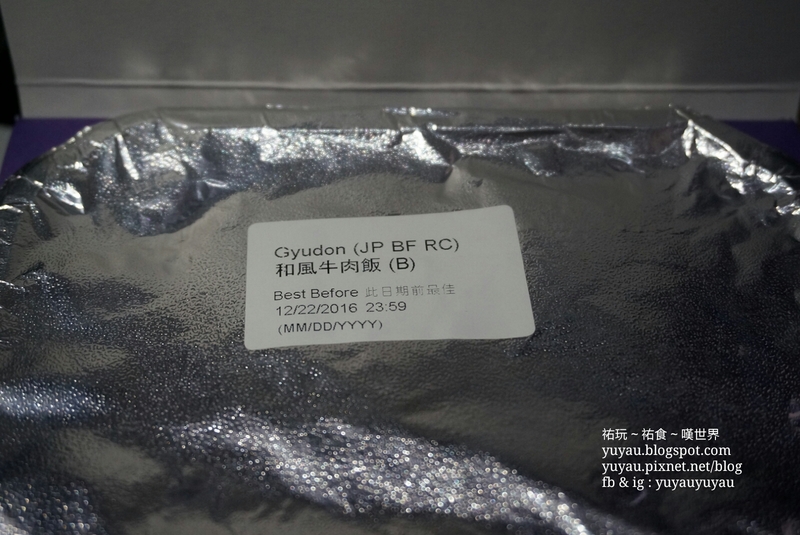 It would be better if the made date is also printed on the label. 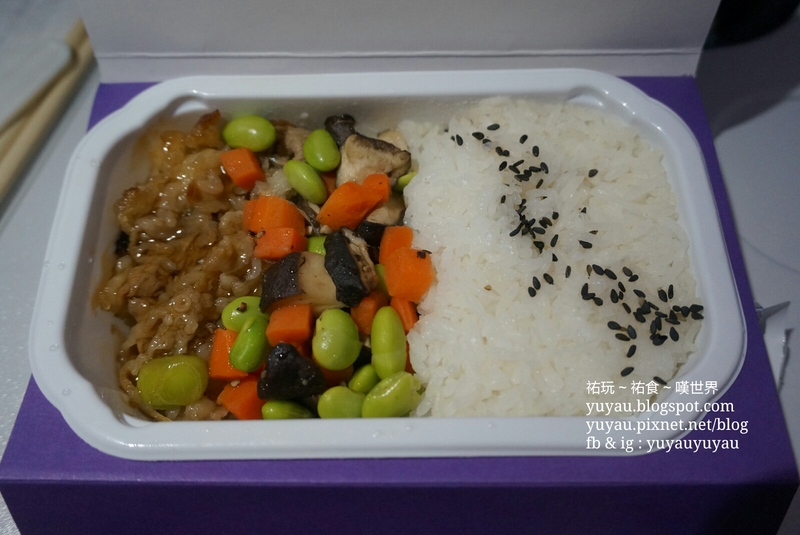 Similar to the other in-flight meals, half of the plate is for the rice, 1/4 is the beef and the other 1/4 is the vegetables. The beef tasted like the Yoshinoya's beef don with thicker sauce. 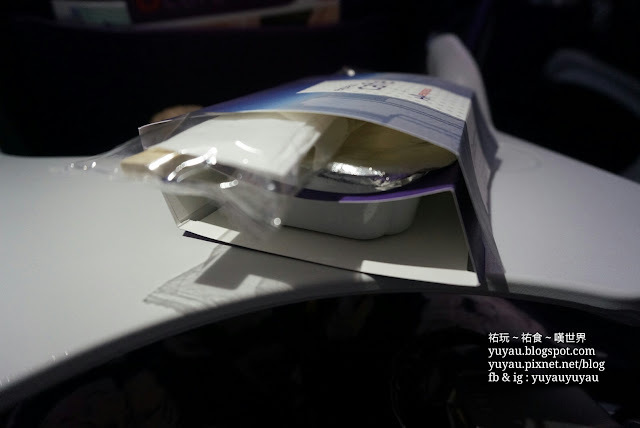 Overall it is worth trying if you don't mind eating high-fat beef and dried rice near the edge of the plate (this is normal for in-flight meals).